We explore Angels, Fairies, Fairy Realms, Angelic Realms, Angel Numbers, Angelic Mediumship, Tarot, Spirituality, The Law of Attraction. We also touch on everything metaphysical, spiritual and mystical! Plus we offer FREE Angel Messages & Readings! 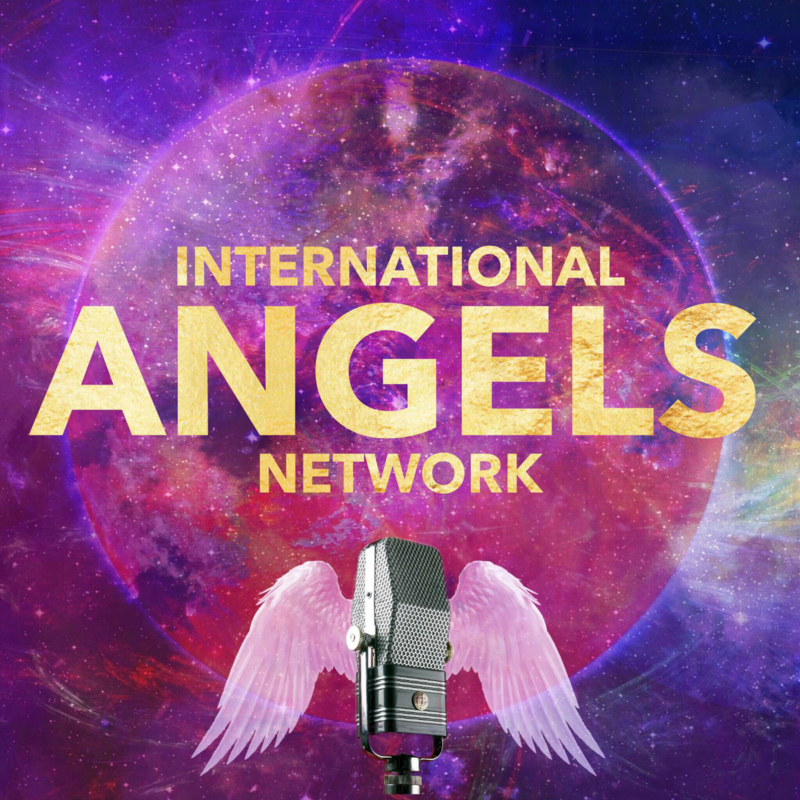 … International Angels Network offers professional services for Angel Workers, Spiritual Entrepreneurship offering tips and tricks and much MORE! Call-In # +1 (516) 453-9162 Live Chat Room on Show Page as Well!